Honda Motor Co. is setting aside another $363 million to fund a growing recall of air bags that can explode with too much force. The automaker announced the spending Friday in Tokyo and said the additional costs will show up in revised earnings for the fiscal year that ended March 31. But the costs won't affect the company's dividend or earnings forecasts, it said in a statement. Last month air bag maker Takata Corp. gave in to pressure from U.S. safety regulators and agreed to double the size of an air bag inflator recall to a record 33.8 million. Takata's inflators can explode with too much force, sending metal shrapnel into a car's passenger compartment. So far the problem has caused at least six deaths and 105 injuries worldwide. Another death is under investigation in Lafayette, Louisiana. Honda is Takata's largest customer and so far has recalled about 20 million inflators worldwide. Ten other automakers use Takata inflators and have had to expand their recalls as well. 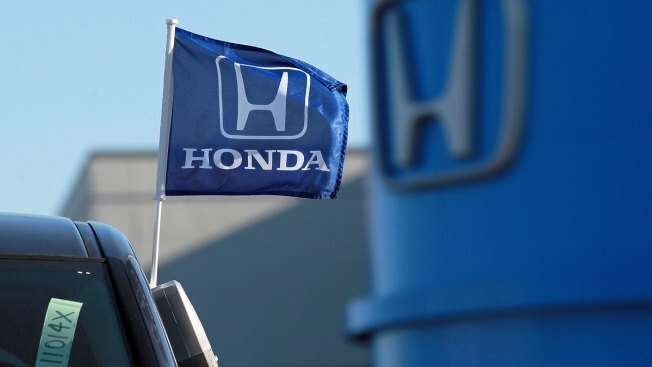 Honda is fronting the cost of the recalls and likely will settle up with Takata later.